Hey everyone! Syniax here with my first completed game of the year and one step closer to cleaning out the backlog! 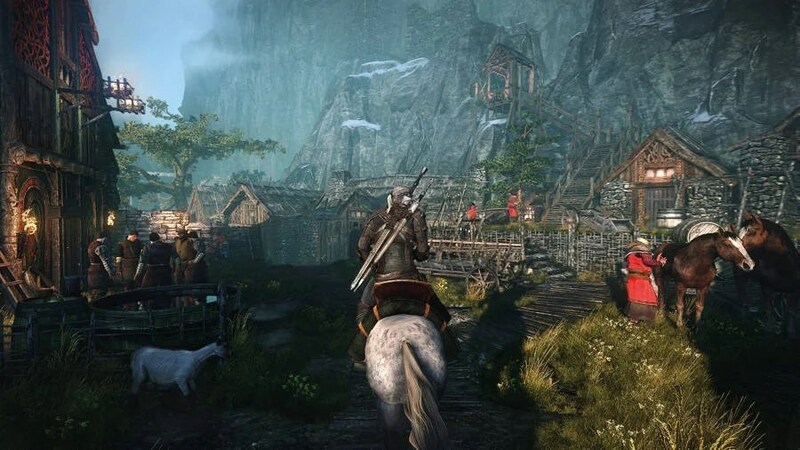 The Witcher 3, quite the amazing game but not going to lie it had its moments where I felt like omg… please hurry up! 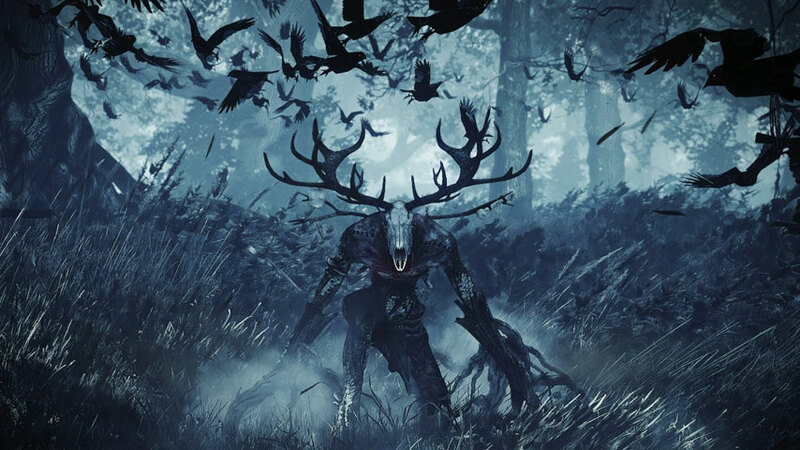 So the game starts off pretty slow for me with the crazy introduction of the characters along with the Wild Hunt. The basis of the story is basically trying to find Ciri. Pretty much a daughter figure to Geralt the main character. In all honesty, I’ve never played nor read any of the books previous to this game so I don’t actually know any of these people. I just know that the game was said to be a really great story and a lot of fun. The quest in the game was another factor that bothered me but at the same time had me going for more. Some quest would be apart of your main quest line. I love to go through the mainline like I would if I was on a Netflix binge. I hate filler episodes though and that’s what side quests feel like to me. 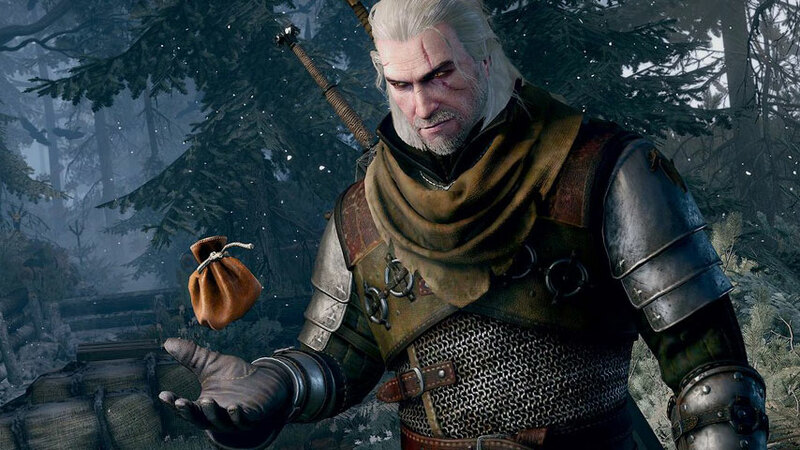 In The Witcher 3 it was very different how they did their side quest though (not all of em) Going into a mainline story quest and having it become interesting as the quest unfolds, just to turn into side quest and having the option to continue that little branch of the story. It might not have anything to do with anything but at that point during the main quest, you are already hooked. You need to know more and that’s what kept happening to me. I enjoy the game for the most part. I really didn’t like the weapon durability even though it wasn’t like Breath of the Wild where you take 3 swings and your sword is done. 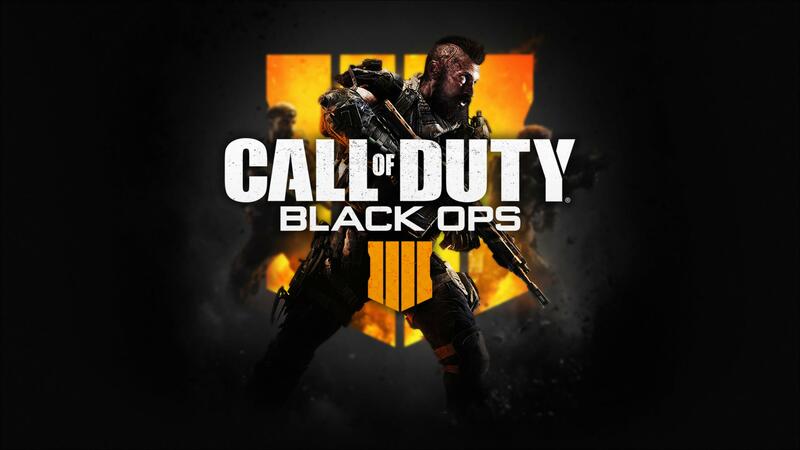 The combat in this game at first was weird because it didn’t feel like it connects. Games like Batman Arkham Asylum had combat that “connects” and felt amazing. This game didn’t do that. After a while, I actually got used to the game’s combat system and started to enjoy it even further. When I got the whirlwind ability, it became a lot more interesting fighting bosses and regular mobs. The combat almost felt like a very watered down version of Dark Souls with rolling and taking swings at the precise time. The story itself was amazing once I started to understand what was going on with the quest lines. After a bit, it started taking more of a linear approach to the quest even though some of them will still branch off into a series of quest just for the one quest. I don’t want to call it padding but it almost felt as if that was the case yet the quest still proved to be interesting. Anyways this game definitely took a long time to get through. I think started this a week before new years and I am just finishing it up. Usually, I can get maybe 1 or 2 hours a night but some nights I don’t even bother, hanging with my family and all. Alright, now its time to go for my next game. It’s looking like with the timing that will be getting ready to play Kingdom Hearts 3! Always remain epic!